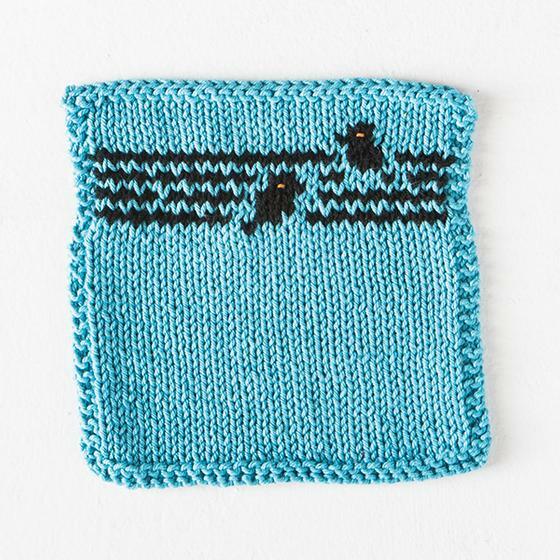 Sizes Included: 7 x 7.25"
Calling all fine feathered friends! Bird on a Wire is a cute stranded dishcloth, featuring a stranded bird design in silhouette. 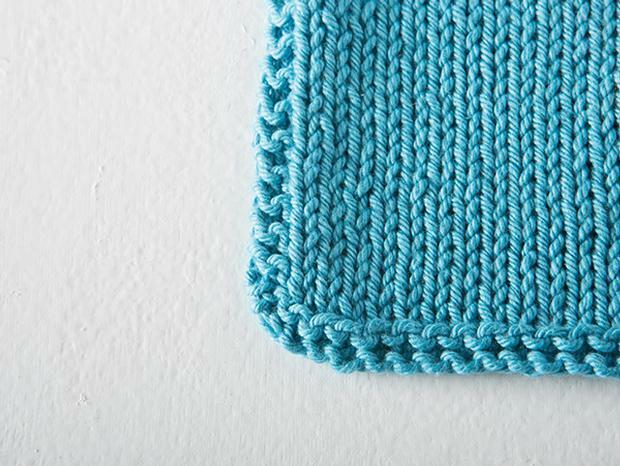 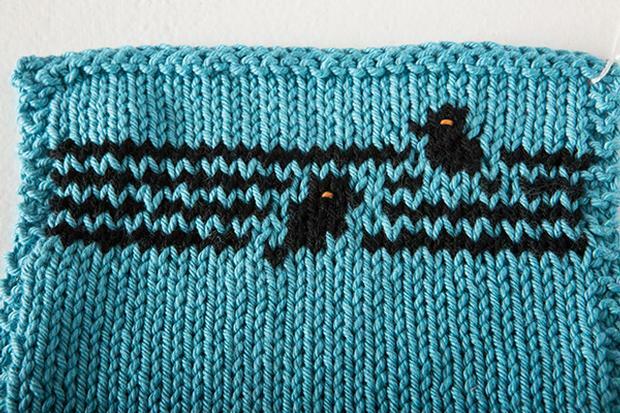 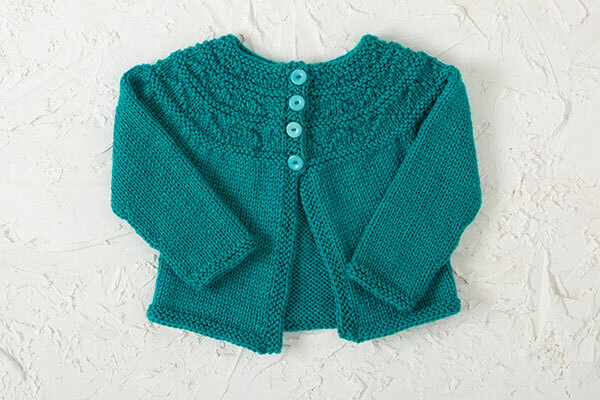 Mainly stockinette stitch with a garter stitch border, this project will make any bird lover happy.